Experience the seaside lifestyle. 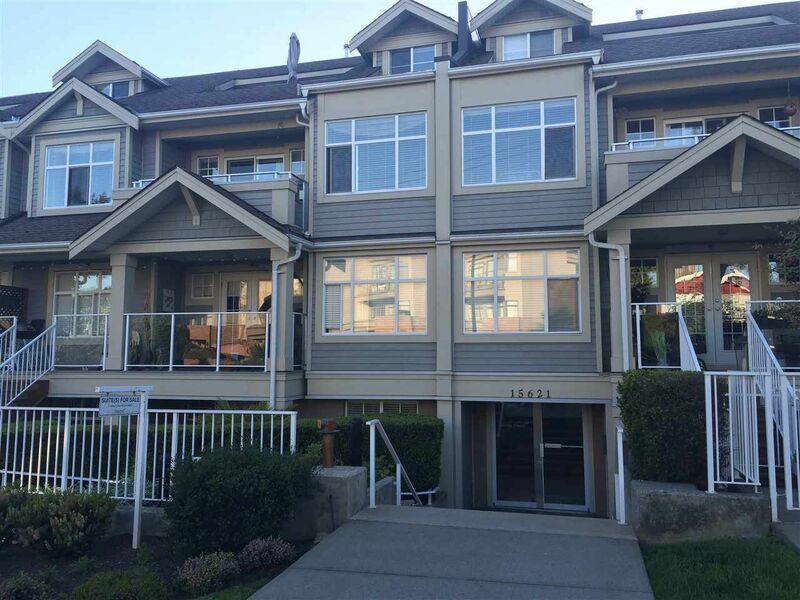 This spacious executive 2 bedroom condo with 2 sundecks has ocean views, and is conveniently located on White Rock's prestigious Marine Drive. Literally steps from beaches, fine dining, night life, shopping and the charm of the White Rock Strip. This elegant home features hardwood floors throughout, high end appliances, and a deluxe master suite with a deep soaker tub, and large walk in closet. Come live the high life.